First of all, I want to express my admiration and gratitude to GMT Games for how they think through the contents of the game box. Several learning scenarios on the separate sheets with recommeded sequence of play. Separate scenario sheet mean that one need no other components to play the scenario – everything you need is on the sheet, so one don’t need to unfold the full map. Scenarios organized such way, that we learned something new every scenario (and we played five of them). 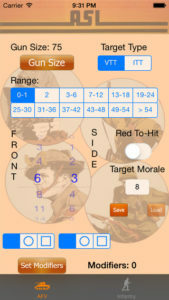 Several plays allowed us to understand the difference between maneuver and assault combat, who and when should use them. 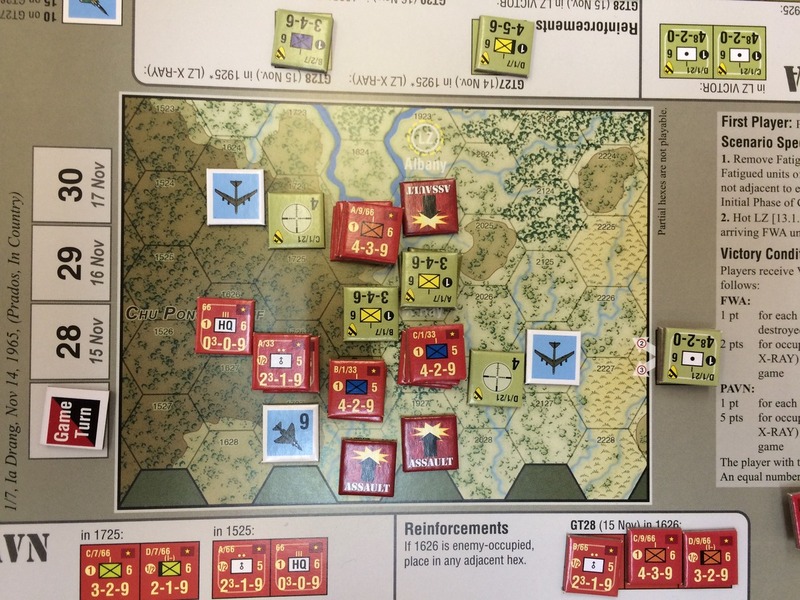 We felt the importance of coordination with own skin several times and how troops efficiency and artillery support influence the battle outcome. We replayed several scenarios to try different tactics, approaches and methods and every play unfolded a story before our eyes. A story, that we could feel, understand and believe. I want to share one of them: story of scenario #4, Into the Valley. In this battle, that took place on the 14th of November, 1965, 2nd Battalion/7th supported by off-map artillery and Air strikes defends landing zone X-Ray against PAVN’s regiment and Viet Cong battalion supported by 5 mortar sections. Both initial assaults were well coordinated for the PAVN and Americans had no chance. In this first brutal firefight, Vietnams set 1st Cav on the edge of despair, leaving only two reduced US companies in the landing zone. 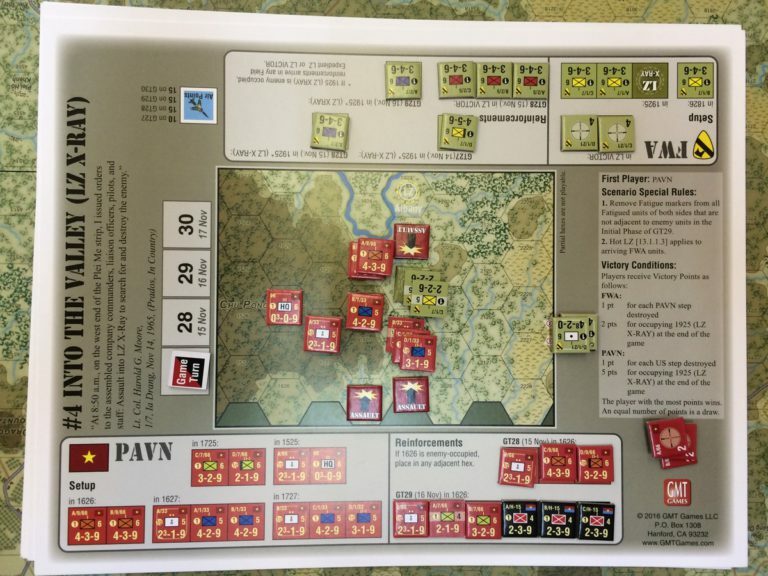 Every time, PAVN was one small step away to secure the objective, fresh US company tirelessly reinforced the hot landing zone (without taking a fatigue). 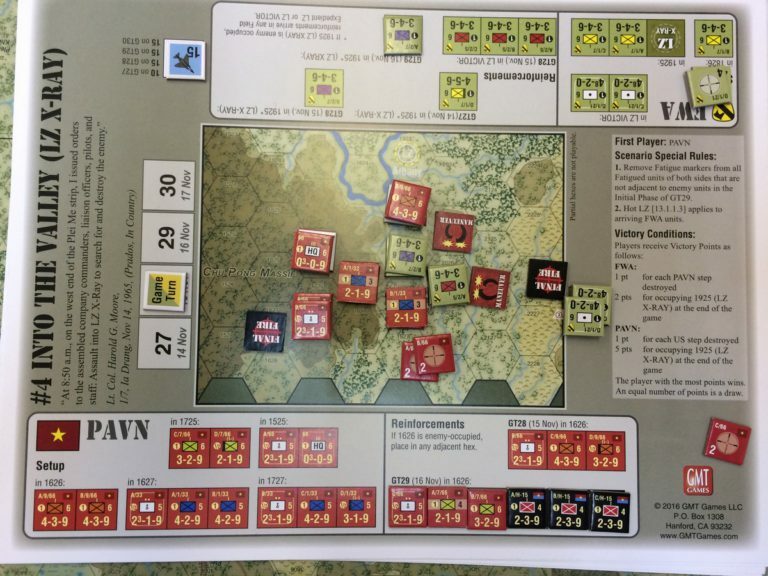 Another brutal Vietnam attack followed on the 15th of November, where PAVN achieved their high watermark, killing two more steps. Look at these beautiful “First Fire” and Artillery markers that help to distribute and manage available firepower assets. The tipping point came after another US company disembarked into the hellfire, and additional 2nd Batallion/5th arrived to help from the neighboring landing zone Victor. Americans launched fierce all barrels counterattack using maneuver combat. Vietnams took such heavy losses and fatigue, that never recovered to finish the job. Having two high efficiency batallions they were able to conclude seek & destroy mission. I liked the game very much. I would say, it has no superfluous detail – everything serve to a clear purpose. 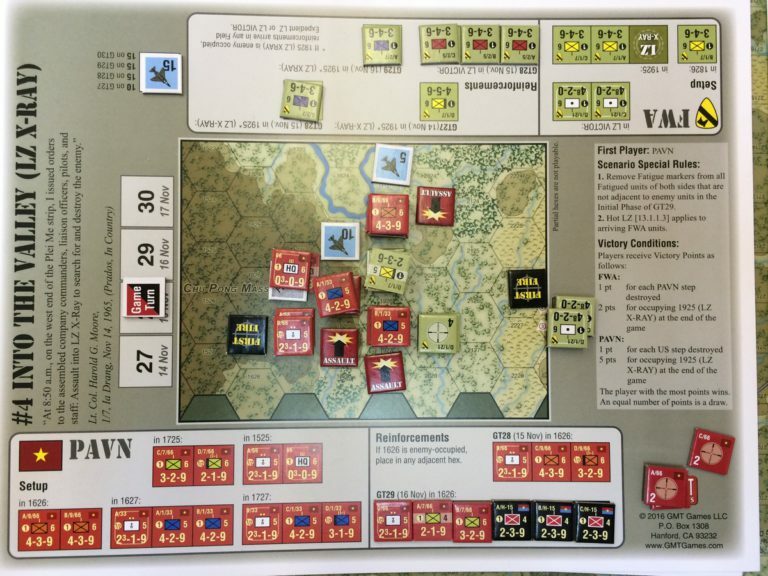 Silver Bayonet game told me a lot about Vietnam War, that I never knew, and that’s why I love our hobby! Why do I love the Panzer?